See scan - perfect condition. This is a nice and very rare early Communist Bulgarian medal awarded only to Founders of State Agrarian Unions or Cooperatives during the 20 years anniversary. 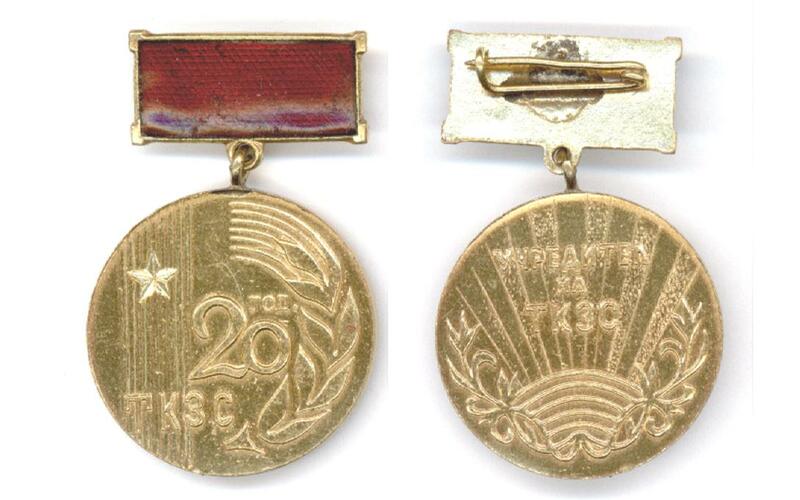 Scarce collector piece and one of the nice Bulgarian medals.